Used For: The remedy is used to treat inflammations, boost urination and reduce fevers. 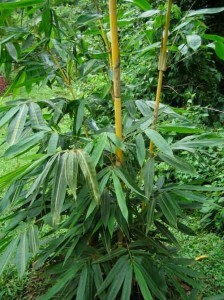 The plant is specifically applied for fevers accompanied by anxiety. It serves as a good aid for bleeding or swollen gums, and treats urinary organ infections. Chinese medicine believes it to be beneficial for mind, as it produces a positive effect on the heart. Preparation and Intake: The commonly taken dose is 8 grams on average. Safety: The herb should be avoided during pregnancy.